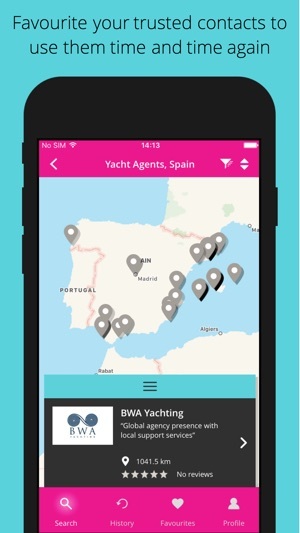 An invaluable app for captains, crew and owners to find yacht supplies and services worldwide. Looking for marinas in Italy? Yacht management in Monaco? Superyacht agents in Fort Lauderdale? Provisioning in Mallorca? 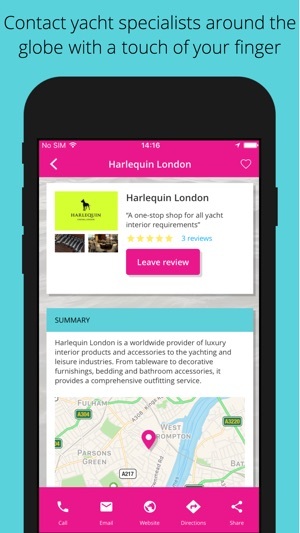 Download the free App, accessible online and offline. 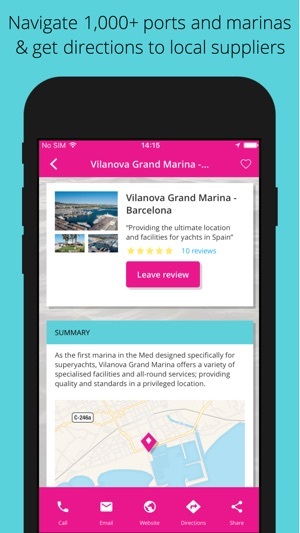 Start using it today to source, rate and review yacht suppliers around the globe. Brought to you by Yachting Pages Media Group, a world leader in providing products and services to the yachting industry, in association with Sunseeker International, the UK’s largest builder of luxury performance motor yachts. 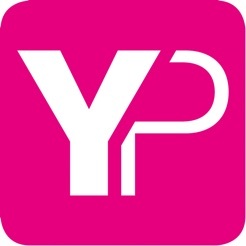 Yachting Pages Media Group connects buyers and suppliers within the superyacht industry; delivering industry-leading results for over 14 years for owners, captains, crew, suppliers and services - wherever they are in the world. A household name you can trust, famed for its annual printed directories found on board 97% of superyachts globally and used by captains, stewardesses, engineers, chefs, pursers, bosuns and shore-support businesses. 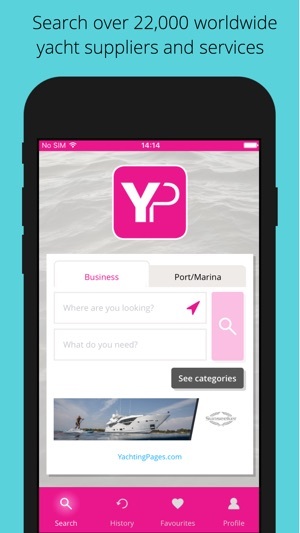 Download the Yachting Pages App today, because sometimes word of mouth just isn’t enough.